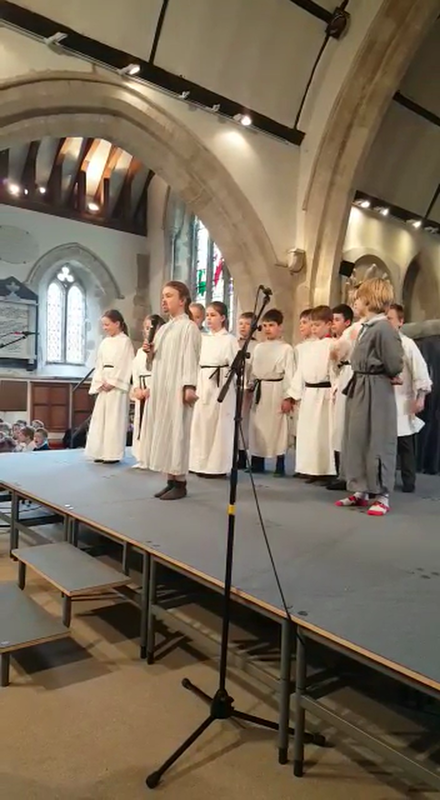 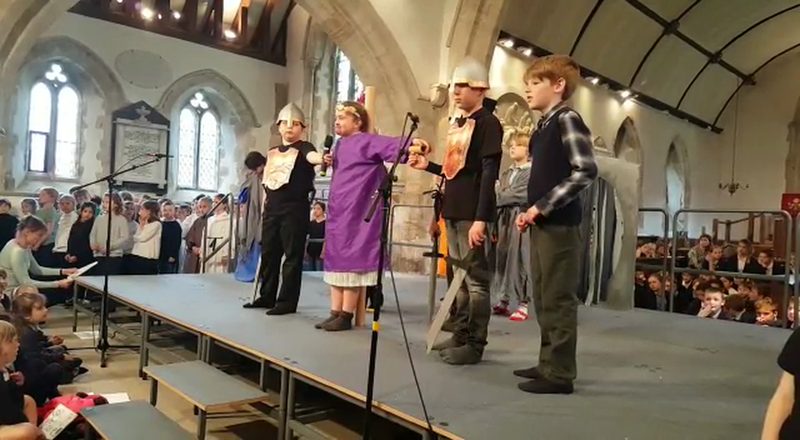 On Wednesday 28th March, the children in Year 3/4 performed their Easter service at All Saints’ Church to the rest of the school and their families. 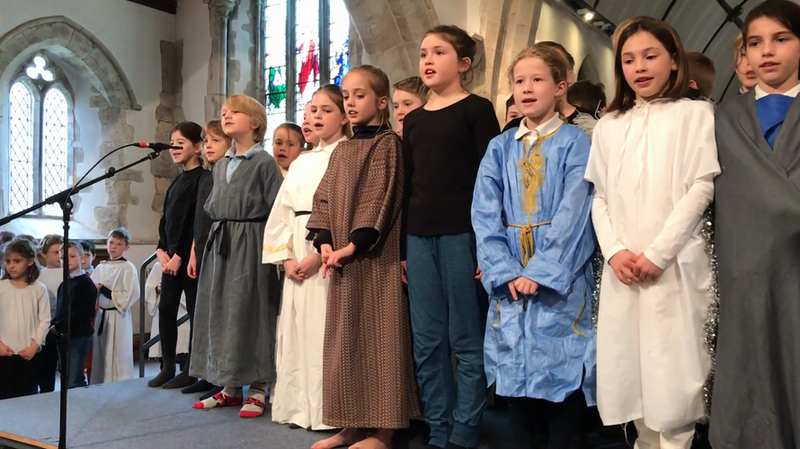 The children had been rehearsing for a long time, and they were very excited to share their version of the Easter story with everyone. 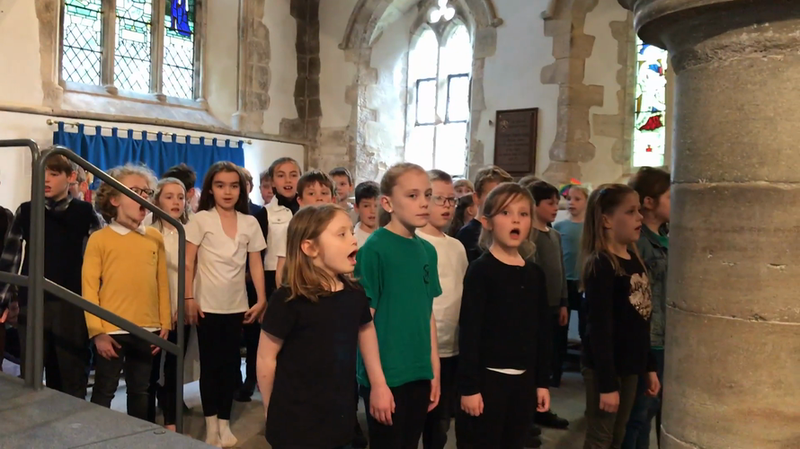 The service featured fantastic songs, with brilliant solos and amazing group singers. 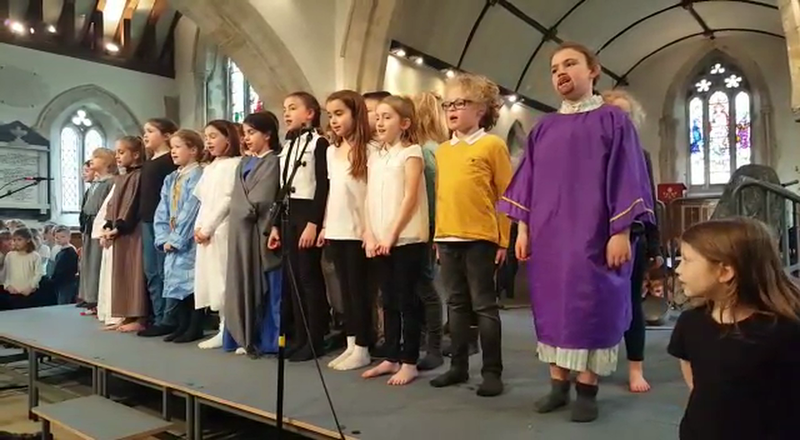 Everyone in Year 3/4 was very happy to be able to share their hard work with everyone at such an important and special time of the year.